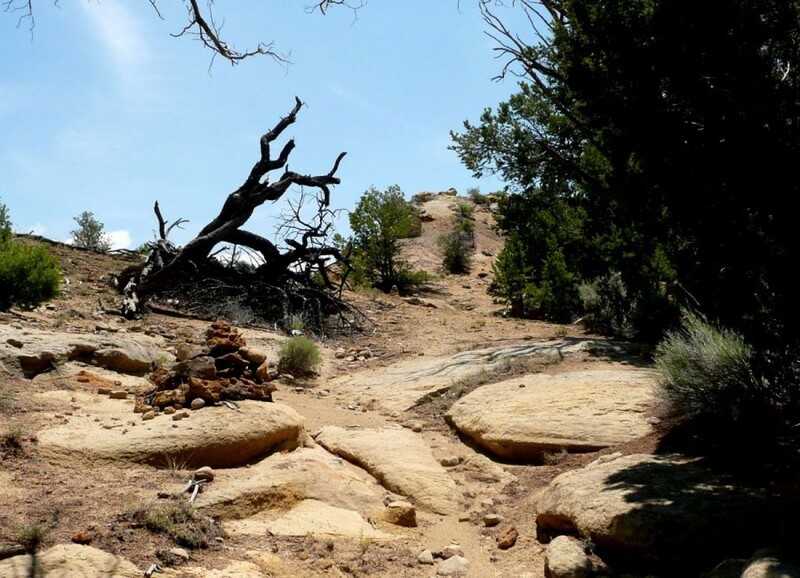 The Deadman Peaks Trail Run is a deceptively hard and surprisingly beautiful high desert race near Cuba, NM. The course is on the Continental Divide Trail through the Rio Puerco Valley. The race is mostly single track with some jeep trails and has it all from sand to rocks and slick rock through rolling terrain with a few interesting hills between 6,350 and 7,400 ft. The area is very desolate, but uniquely beautiful going through Pinon Forest to Hoodoo’s. There are expansive views of the high desert, badlands, mesas, mountains, and some very unique volcanic plugs, like Cabezon Peak.